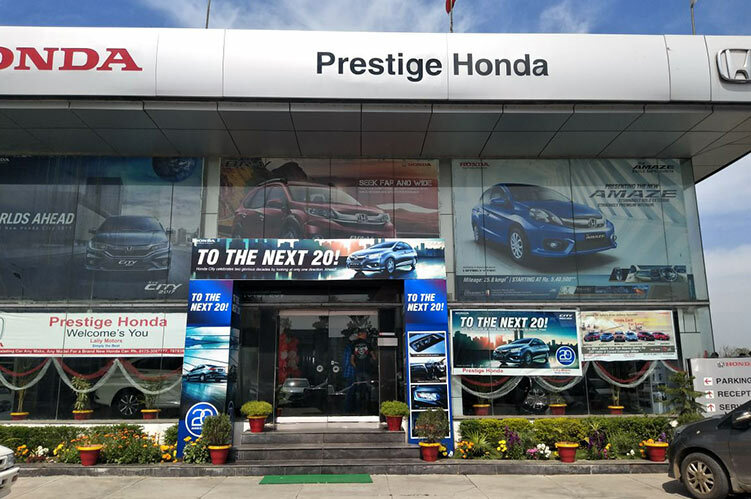 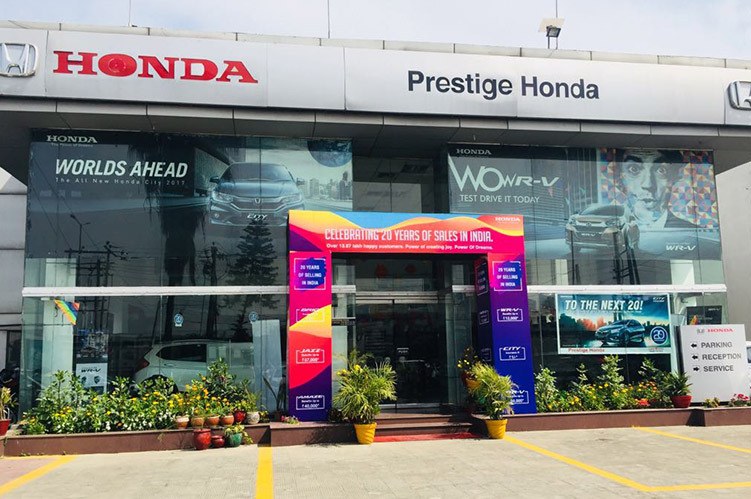 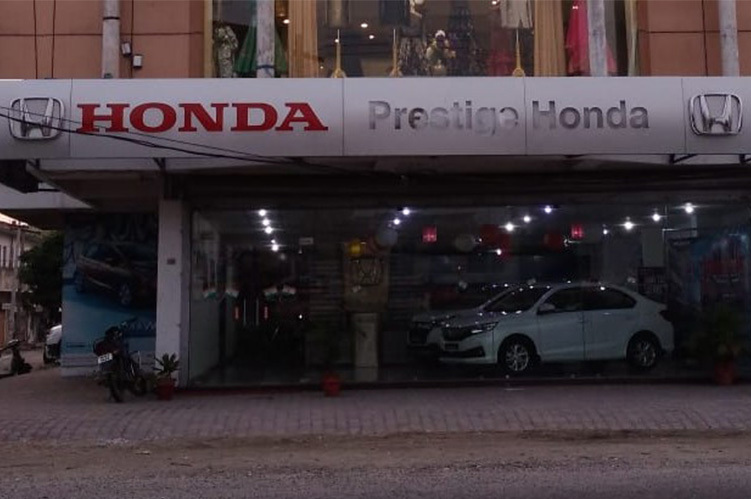 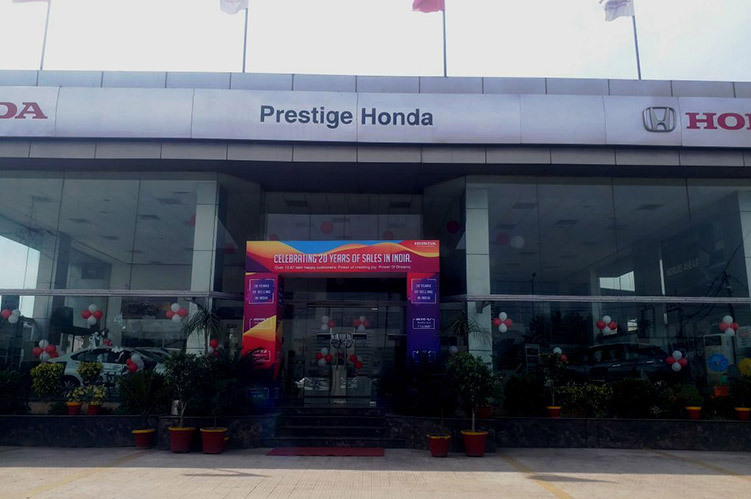 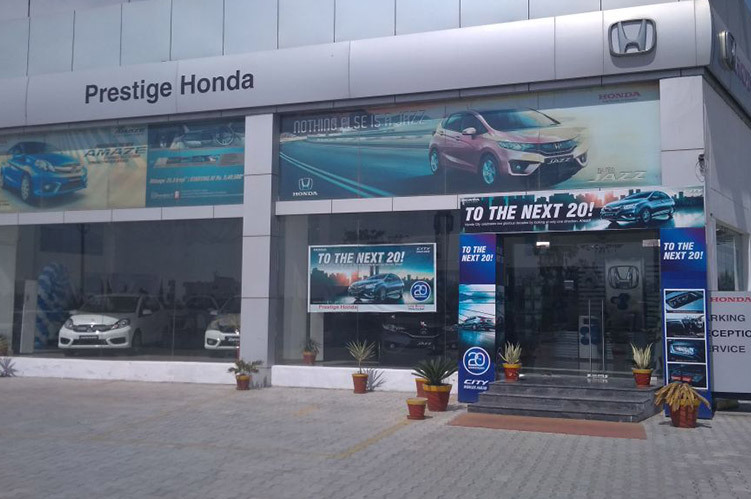 "I have sold my Honda City recently through Prestige Honda. 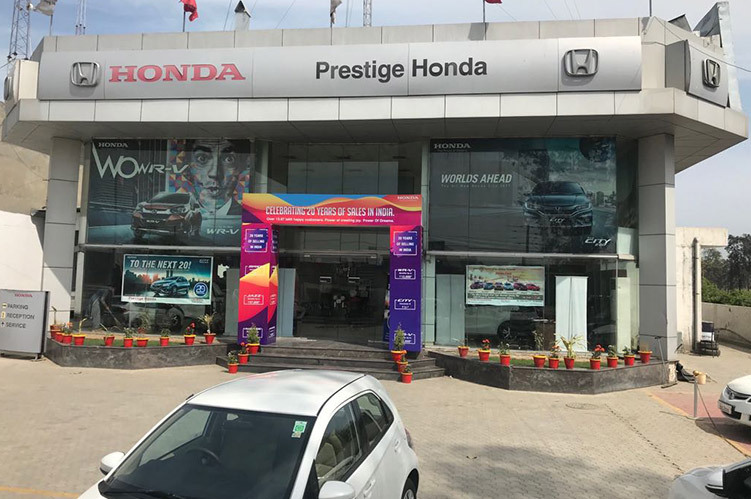 The vehicle was excellent and hardly ever gave any trouble after sales service by your comp..."
"Hi I appreciate the services of Lally Motors , Caring response of Mr.Deepak Kapoor and their team is really appreciable. 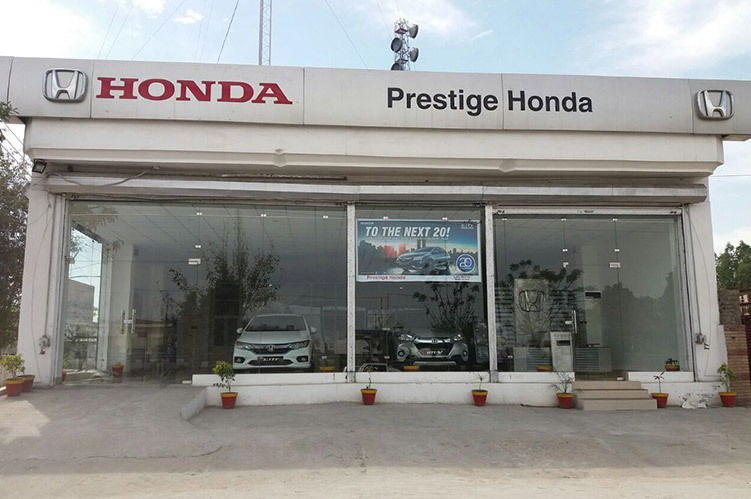 A reminder of service due is ..."